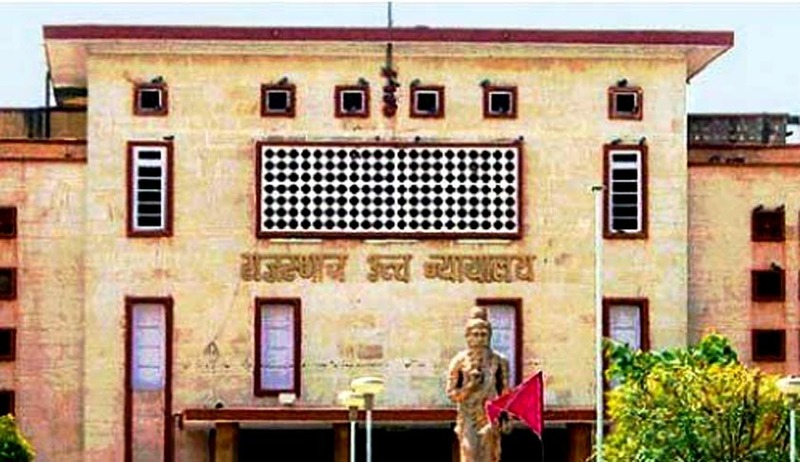 The Rajasthan High Court (Jaipur bench) in Samta Andolan Samiti vs. State of Rajasthan & Ors, has dissolved the State Other Backwards Classes (OBC) Commission as it was constituted in the absence of a state legislation enactment. The bench comprising of Justice KS Jhaveri and Justice Mahendra Maheshwari passed the said order when they were hearing a petition filed by the Samta Andolan Samiti, which had challenged the constitution of the Commission following an executive order. The decision came as a blow to the BJP-ruled state that had promised to include the Jats of Bhartapur and Dholpur districts in the OBC category for reservation in jobs and education. But, the high court ordered that since the commission was constituted without the backing of a statute, the same was not done in accordance with law and hence, needed to be scrapped. Further, the court held that since the commission members were aware of the fact that they would be replaced soon, so they were sitting ‘idle’ after Additional Advocate-General GS Gill submitted that a draft Bill to replace the executive order had been tabled in the State Assembly and it would be passed in the coming winter session. Thus, the court decided that they were not to receive any more payments from the date when the order was passed. Time was extended up to 15th January 2017, for the appointment of a new OBC commission. The matter is listed for further hearing on 2nd January 2017.